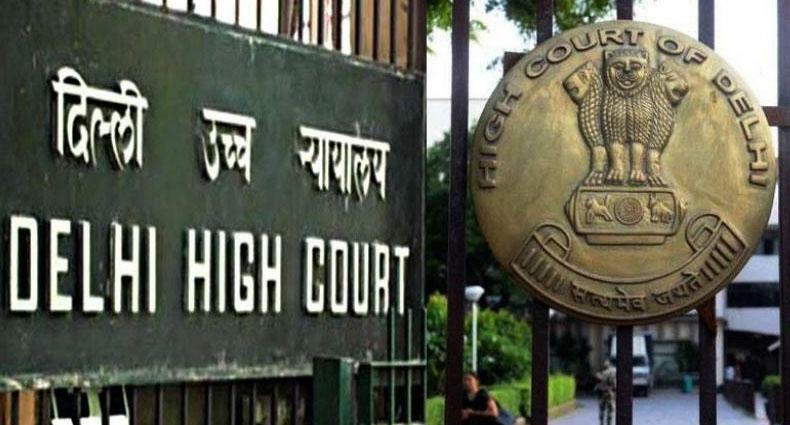 New Delhi, June 28 : In a relief to law aspirants, the Delhi High Court on Wednesday asked Delhi University to continue admitting 2,310 students in its LLB course. A division bench of Justice Manmohan and Justice Vinod Goel in an interim order allowed the university to take 2,310 students as against the Bar Council of India’s (BCI) cap of 1,440 seats for the 2017-18 academic session. The court’s order came on a PIL by lawyer Joginder Kumar Sukhija against the decision of the BCI to reduce the number of seats. “Don’t reduce the number of seats. Students want to study, let them study. DU has been teaching 2,310 students till now. You (BCI) decided to reduce the seats to half. We need time to decide the case. Till then let 2,310 study,” bench said. “Their (DU) faculty is one of the best in the court (for the course), they provide best facilities… Give them a chance,” court said to the BCI. It posted the matter for next hearing on August 21. Delhi University opposed the reduction of seats for the law graduate course, saying it had improved its infrastructure and increased the strength of its teaching faculty. Earlier, the high court asked the Bar Council to consider the university’s representation for increasing its LLB course seats. The PIL has claimed that a large number of students would be affected if the seats were reduced. The petition also said that by reducing the seats, public money, which was used to provide grant to the varsity, would not be put to optimal use. Since 2014, the DU’s Law Faculty has been in trouble with the BCI for not following the council’s rules regarding infrastructure and student intake. DU has three law centres.